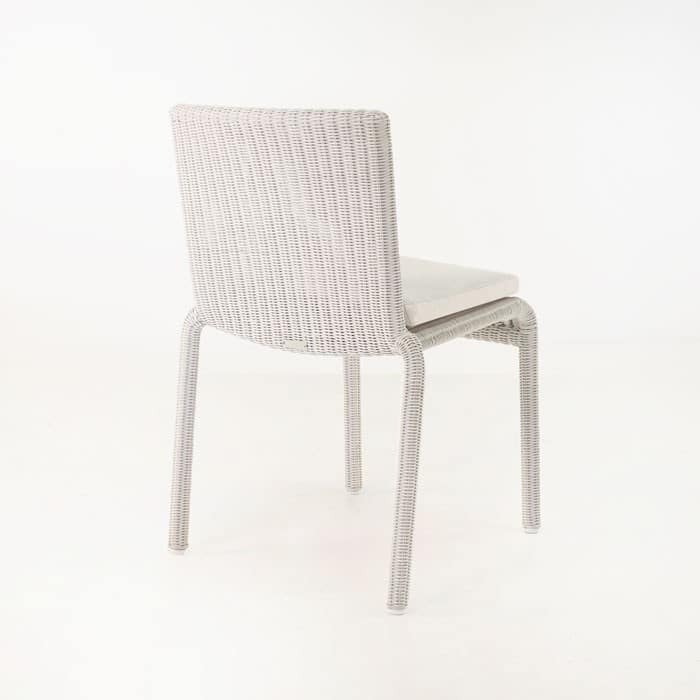 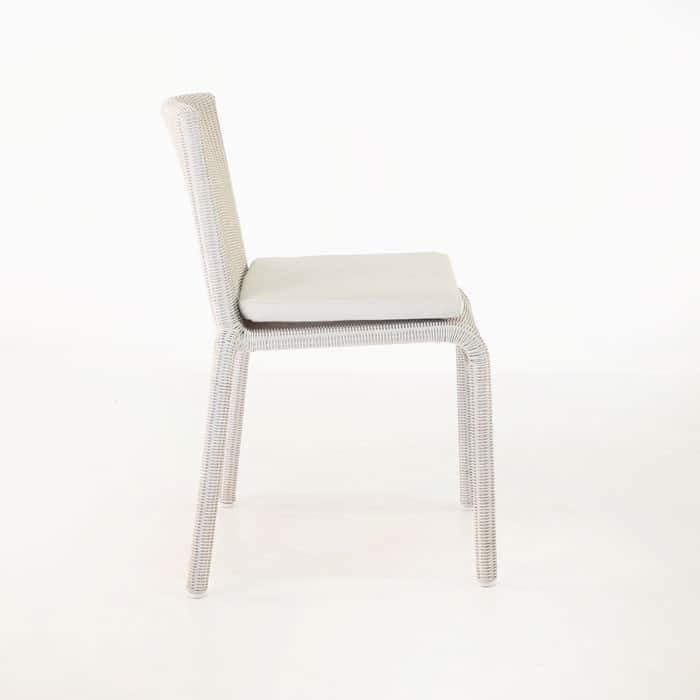 The Zambezi Dining Side Chair in Chalk is a perfect chair for crowded spaces, or for where you need to fit in an extra guest and need a slim profile chair. It is glamorous and comfortable and built to handle the most extreme outdoor weather when it’s not in use, so you can leave it outdoors year round. It will always look great, because it’s made with premium materials including Ecolene® synthetic outdoor wicker and a powder coated aluminium; materials that truly prove its incredible heritage. 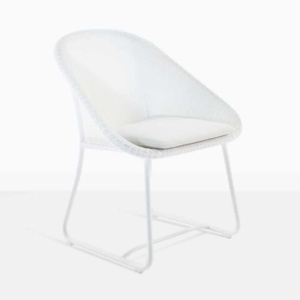 The chalk colour is a soft whitish colour, with hints of light earth tones, making it a super versatile colour for the bright outdoors. 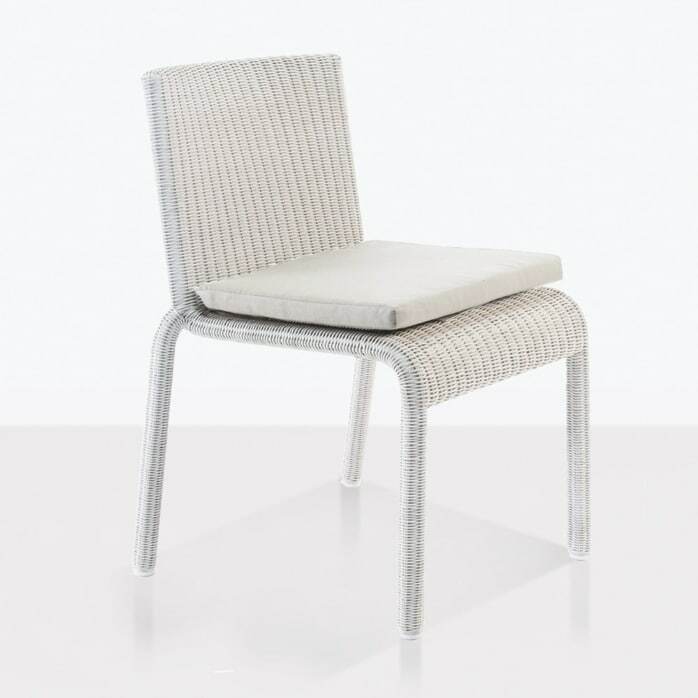 Design Warehouse offers a huge portfolio of gorgeous outdoor dining chairs, with the Zambezi representing a slim, neutral and classy option for the outdoor space you dine in.